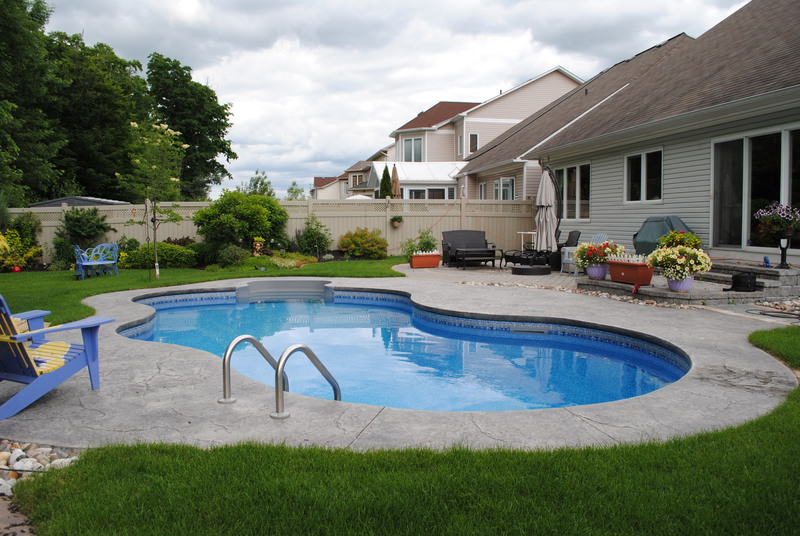 With the best selection of inground and above-ground pools in Ottawa—as well as hot tubs, filters, heating systems, and more—Poolarama is your swimming pool destination. 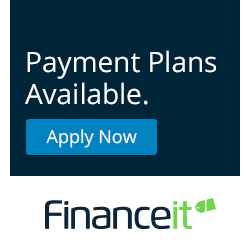 Whether you’re upgrading an existing installation or creating a whole new experience for your home, we’re here to dive in with you. 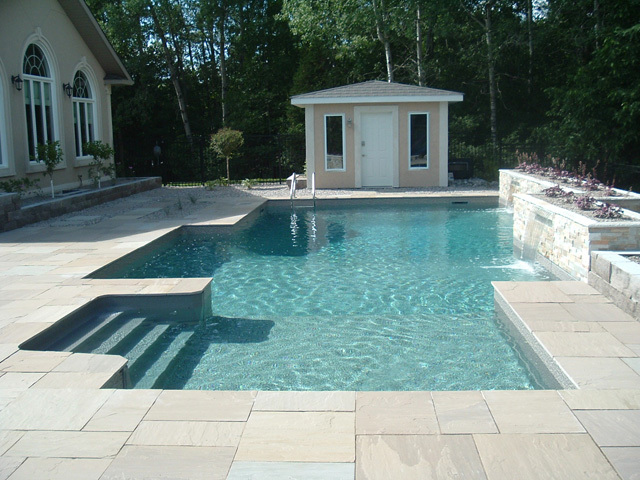 Make a splash this summer with a brand new vinyl-lined inground pool—the perfect fit for your home! 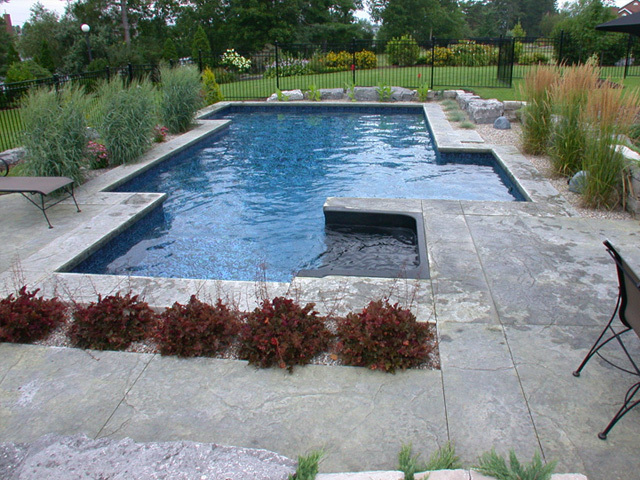 Our selection of above-ground pools are built tough and durable, so they'll last for years to come. It's the best of both worlds! 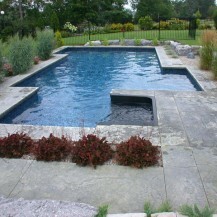 Our on-ground pools use inground pool-style steel panels for added support. Who doesn't love a nice, hot soak? We can bring your back yard to life with a luxuriously cozy hot tub. No pool is complete without the right accessories and tools—that's why we carry such a great selection! It started in 1965 as little more than an idea. Today we continue to serve the Ottawa area with experience and professionalism—from our family, to yours. 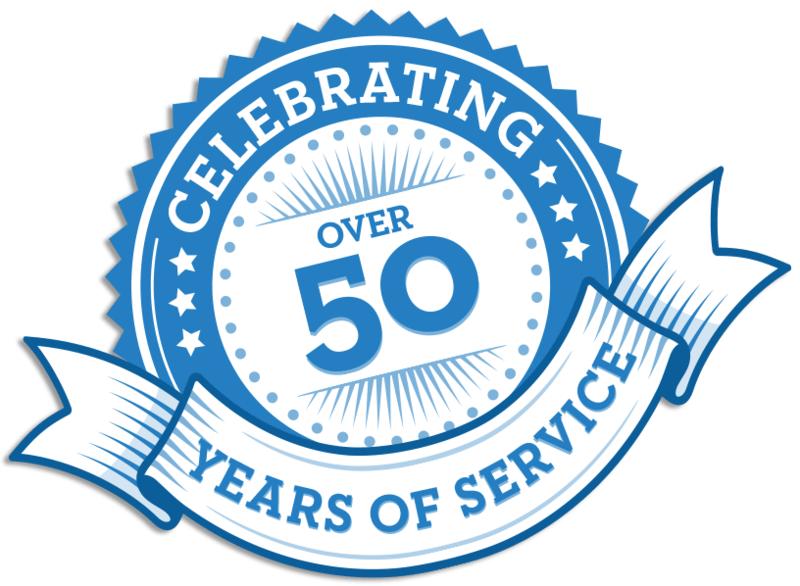 We have been as passionate about building swimming pools for Ottawa families as you are about swimming in them since we first opened our doors over 50 years ago. 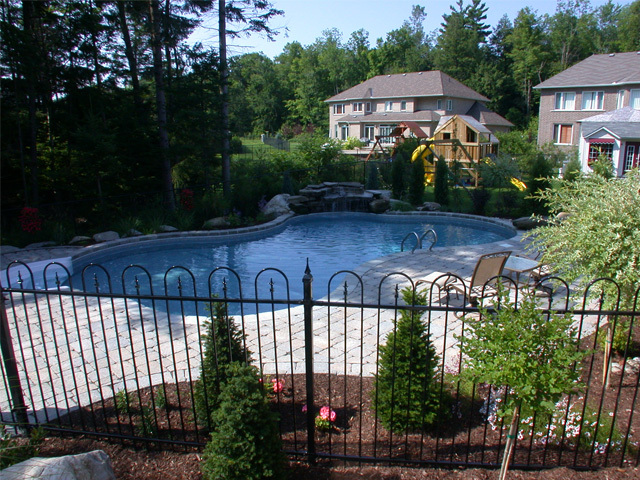 Whether you’re looking for an above-ground, on-ground, or inground swimming pool, we have the skills and experience to build the perfect backyard paradise that you and your family can enjoy. 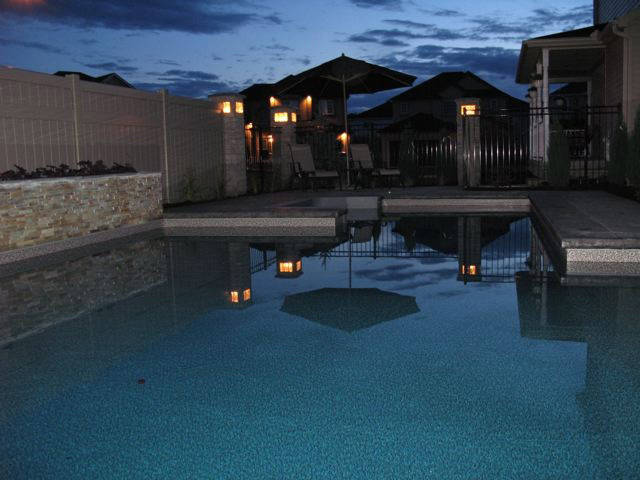 Year after year, when Ottawa’s warm summers roll around, you will be the envy of your neighbourhood with your beautiful new swimming pool, hot tub, or both! 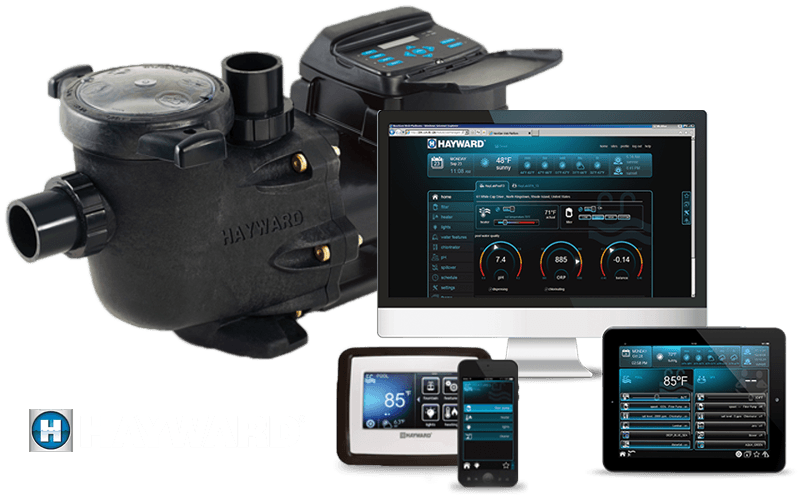 And with a wide array of accessories including pumps, filtration systems, safety covers, pool heaters, and more, you’ll be ready for whatever life throws at you. 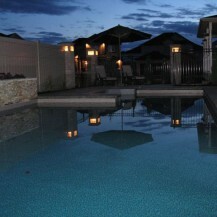 You can almost see it now: hot summer days, spent lounging by the sparkling, clear pool, while kids laugh and play. Now it’s easier than ever to turn the fantasy of perfect summer days into a reality! 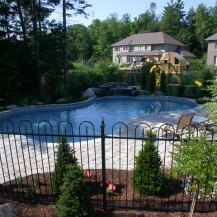 With trusted and proven brands like Hayward, Vogue, Kafko, and Poolwerx, Poolarama upholds a tradition of excellent service in the Ottawa Valley Region with only the best swimming pool and hot tub products. 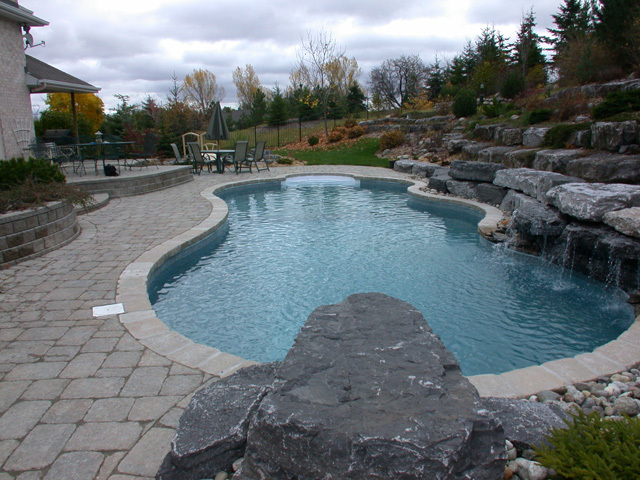 A family-run business for over 50 years, Poolarama was founded by Lou Bourada in 1965, whose dream was to build the finest swimming pools and hot tubs the Ottawa Valley has ever seen. The business has grown since then, but we have always kept in the family, staying true to our commitment to service and quality.